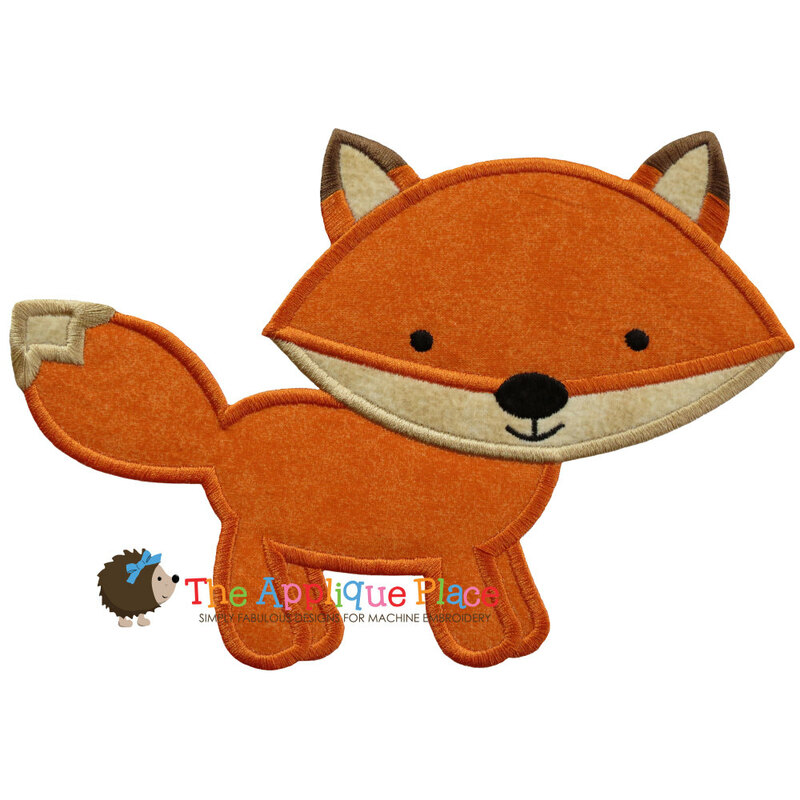 This Fox applique is perfect for so many things! Everyone wins because he's so popular right now! 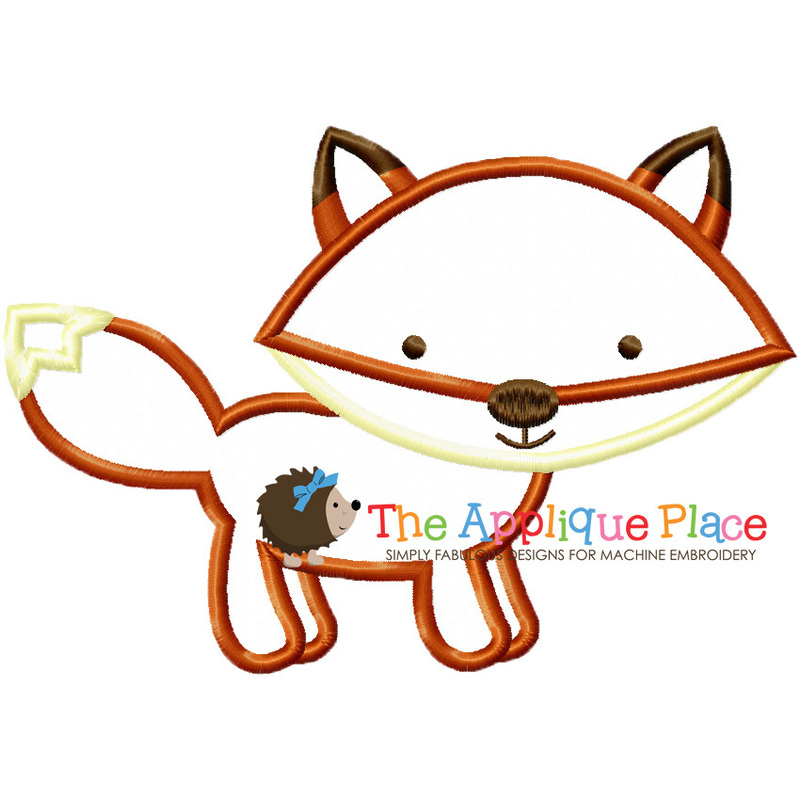 Polar Bear Applique - 3 Sizes! Finish Size 3.69" x 2.56"
Finish Size 6.88" x 4.77"
Finish Size 8.62" x 5.96"